While you prepare for travel, beach days, and summer Fridays, it's also important to work on transitioning your skincare routine. 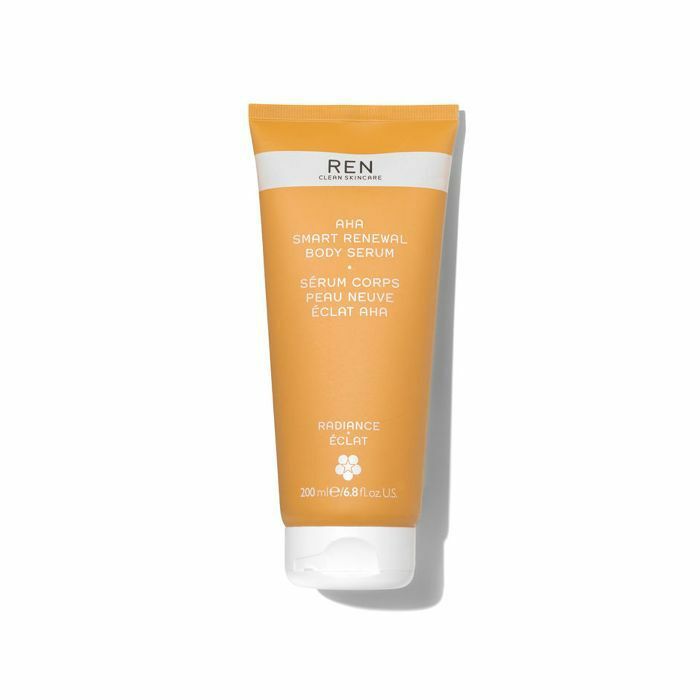 Clearly, SPF is vital during the warmer months, though it's not the only thing you need to complete your hydrating, protective, glow-inducing arsenal. Because we take skincare very seriously (especially a summer skincare routine), we discussed all of our favorites and made a list of the offerings worth trying. Below, find Byrdie editors' chosen products for the coming summer and why they can't live without them. 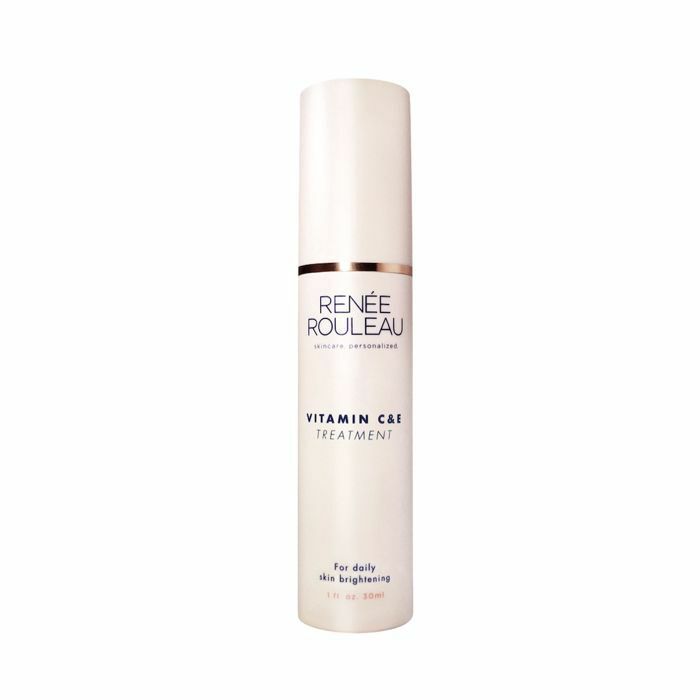 "I find during the hot and humid months in London, my skin can get quite clogged, so I tend to increase my exfoliation. 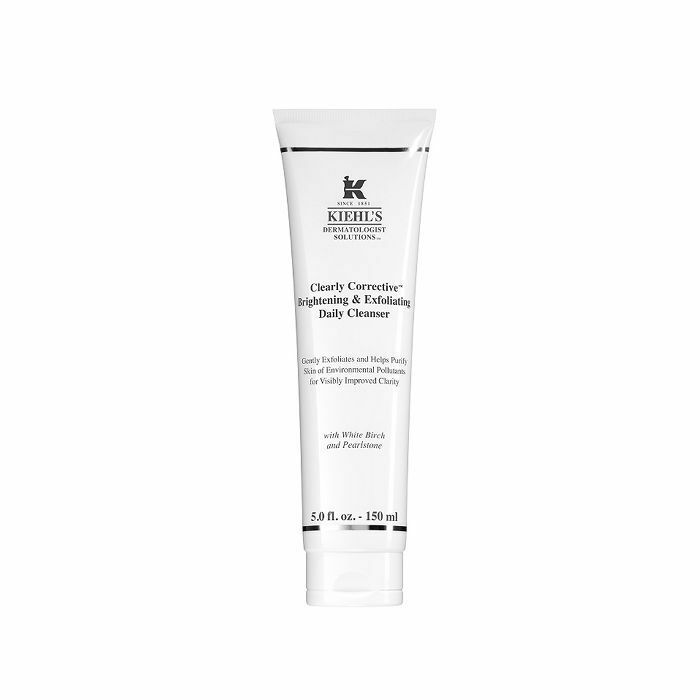 I use Kiehl's Clearly Corrective Brightening & Exfoliating Daily Cleanser ($29) every morning and night. 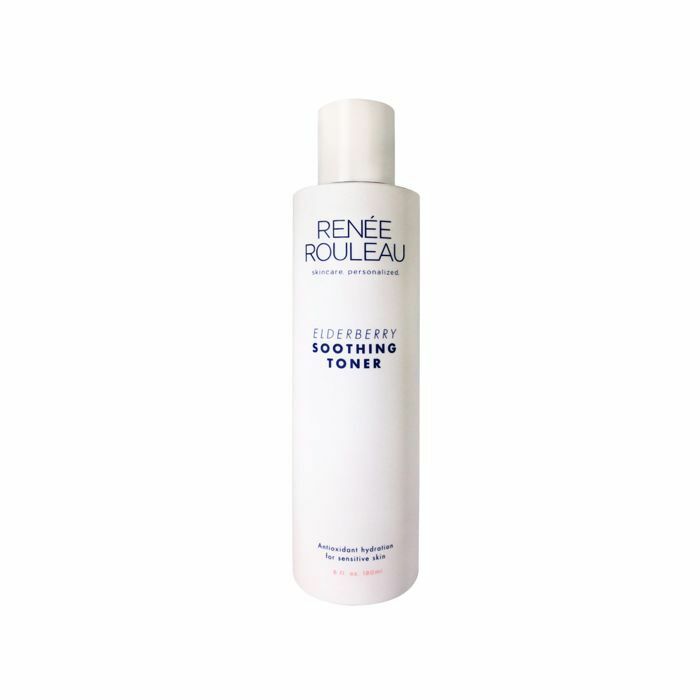 If my skin is particularly dull and clogged, I'll reach for Ren Ready Steady Glow Daily AHA Tonic ($35). 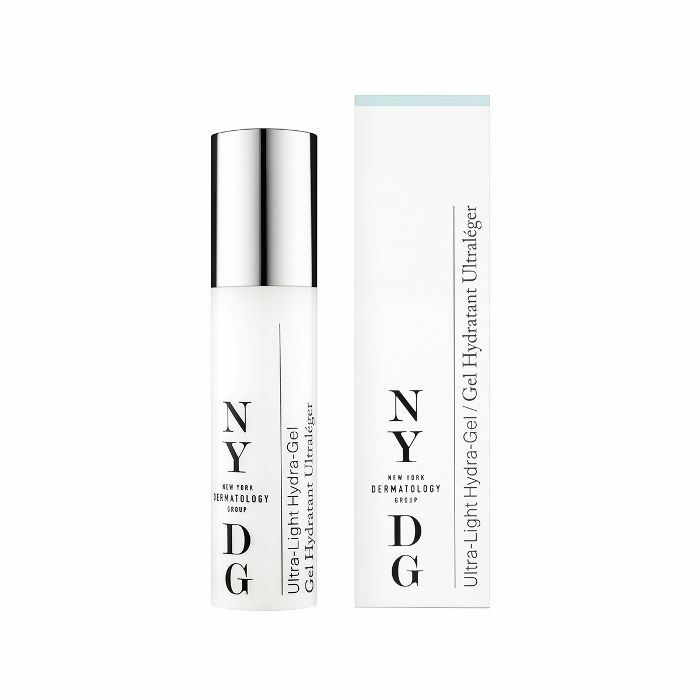 I then pat my face with NYDG Luminzing Skin Essence ($105). It's cooling, calming, and keeps it balanced. 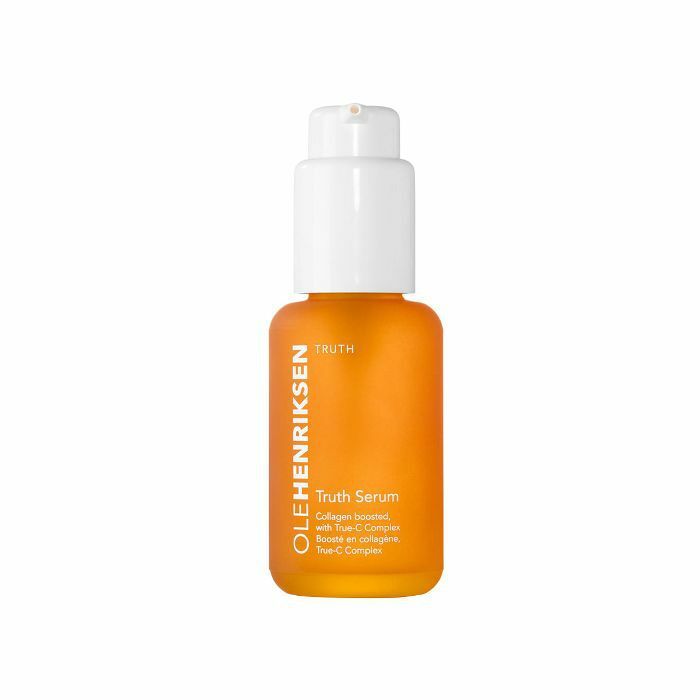 I am never not using serums, and in summer, I reach for ones boasting vitamin C (for antioxidant protection) and hyaluronic acid, and layer them up to keep skin supple and hydrated. 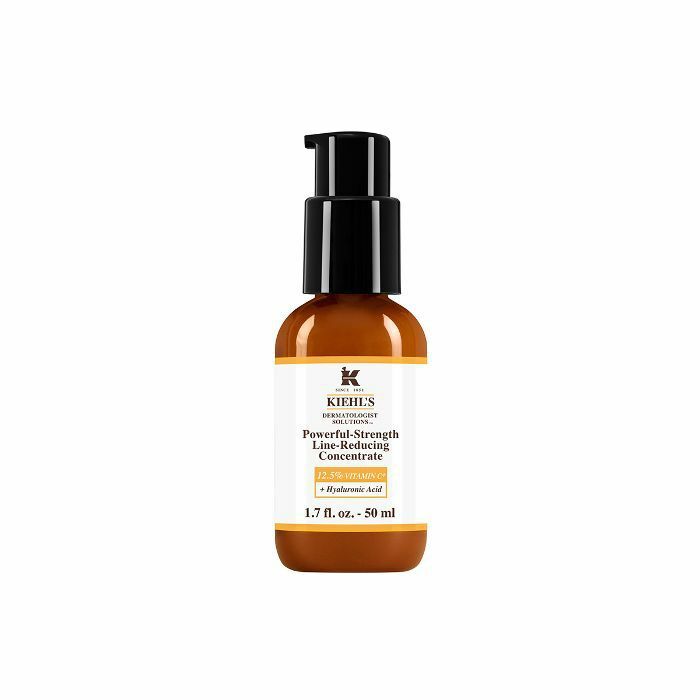 (If you want specifics, Stacked Skincare Hyaluronic Acid Hydrating Serum, $130, and Kiehl's Powerful-Strength Line-Reducing Concentrate 12.5% Vitamin C, $62, are my top picks). Then I always apply a layer of SPF. 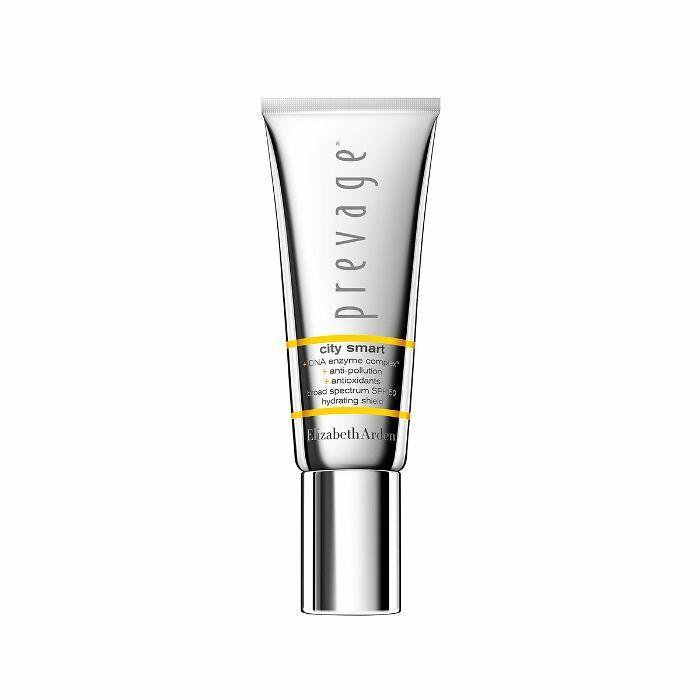 Elizabeth Arden Prevage City Smart SPF 50 ($68) is my go-to. 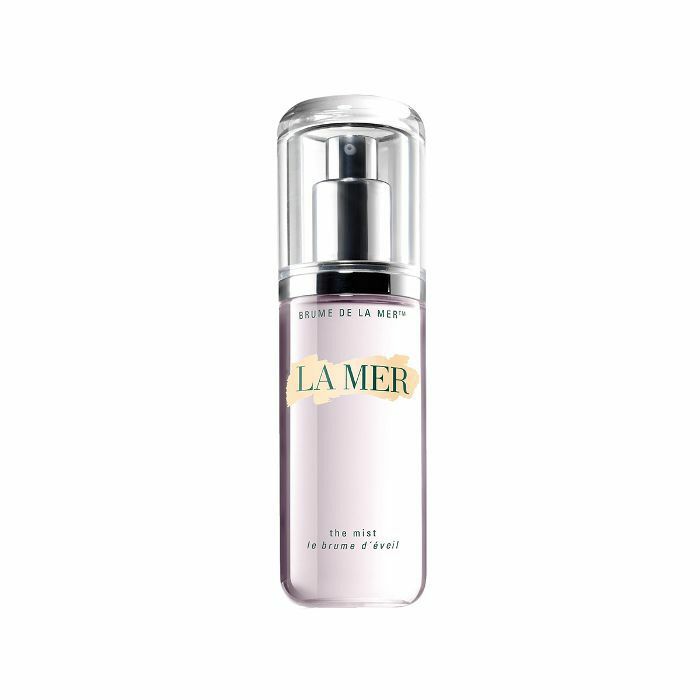 I keep a bottle of La Mer The Mist ($75) on my desk to keep my complexion hydrated throughout the day. This is our first summer in our office. It's an old townhouse with no air conditioning, and despite the big windows, it gets pretty hot!" "A huge element of my summer skincare routine is that I majorly pare down my makeup—I don't like anything feeling heavy on my face during the hotter months, and I try to avoid clogging my pores as much as possible when I'm already prone to sweating. Plus, I like a fresher complexion during this time of year. I accomplish that with lots of face mist (I love May Lindstrom Jasmine Garden, $70), SPF, natch (Tatcha Silken Pore Perfecting Sunscreen, $65, is unrivaled, in my opinion), and a lightweight but effective moisturizer, like Grown Alchemist Hydra-Repair Day Cream ($49). 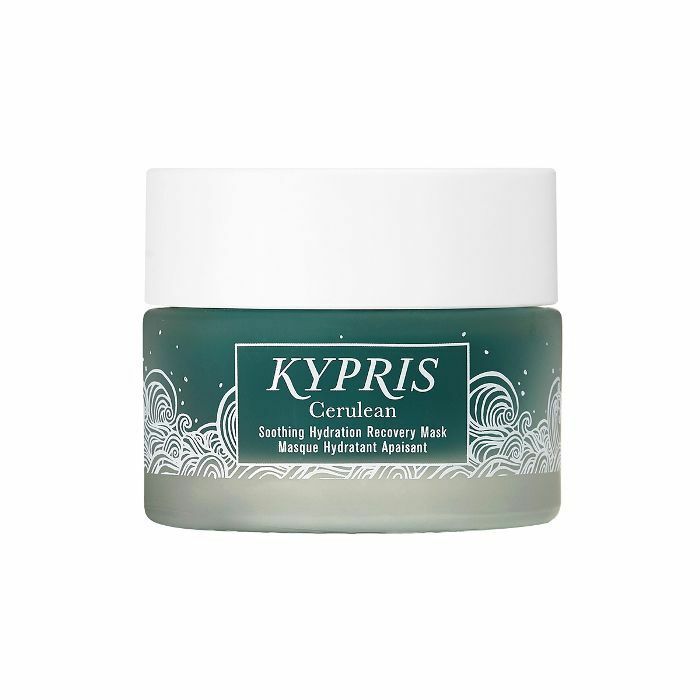 I'm also really loving Kypris's new Cerulean Mask ($210), which I leave on overnight to help soothe any inflammation—I always wake up with the dewiest skin. And finally, exfoliation is so key this time of year, so I keep up with my derma-planing on a regular basis to help scrape away any dead skin cells, peach fuzz, and grime." "My summer skin mantra is simple: the less, the better. 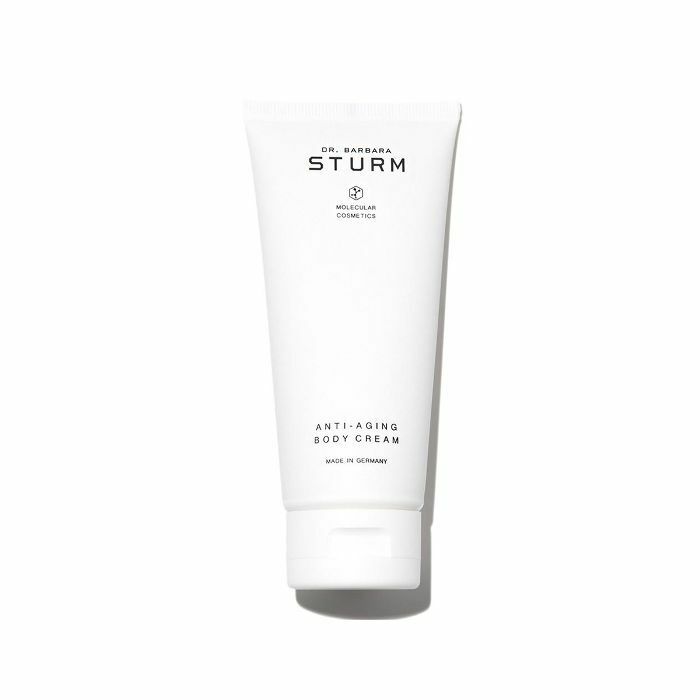 I trade for my creamy cleansers and moisturizers for lighter gel versions to ensure my naturally oily skin doesn't get congested in the muggy NYC heat. Lately, I've been loving Drunk Elephant Beste No. 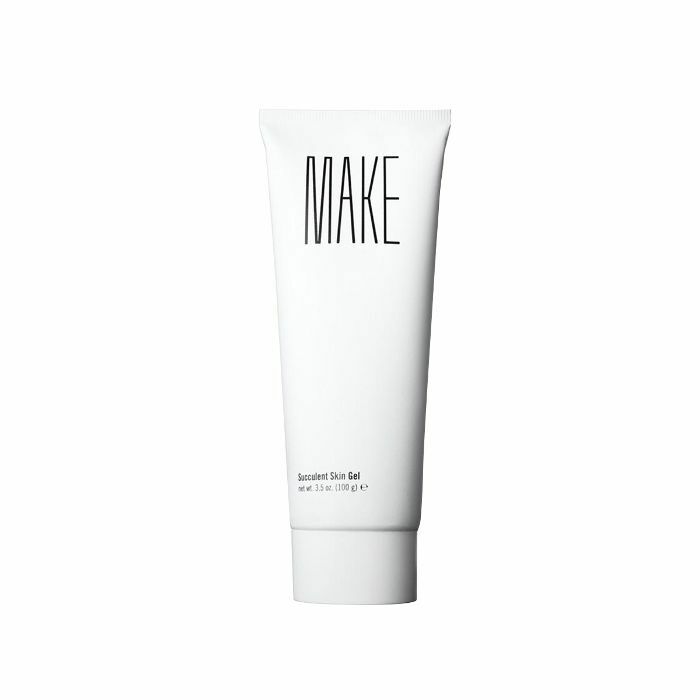 9 Jelly Cleanser ($34)—it gets my makeup off and leaves my skin feeling soft and clean. 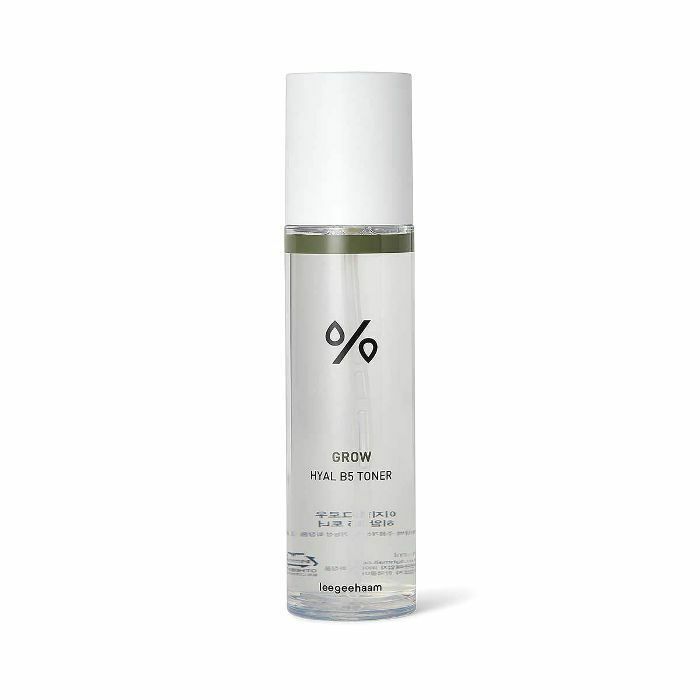 I follow with either a hyaluronic acid essence, like this Korean one that the girls from Glow Recipe gave me (it's made with five types of hyaluronic acid and does the most, in the best way possible) or Biologique Recherche Lotion P50 ($28) depending on the day. 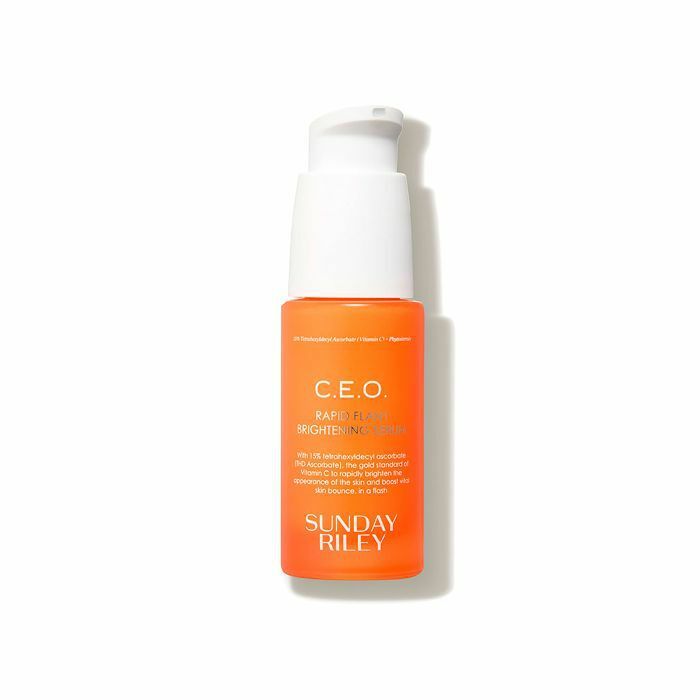 Then I use a brightening vitamin C serum, like Ole Henriksen Truth Serum ($48) or Sunday Riley CEO Serum ($85). 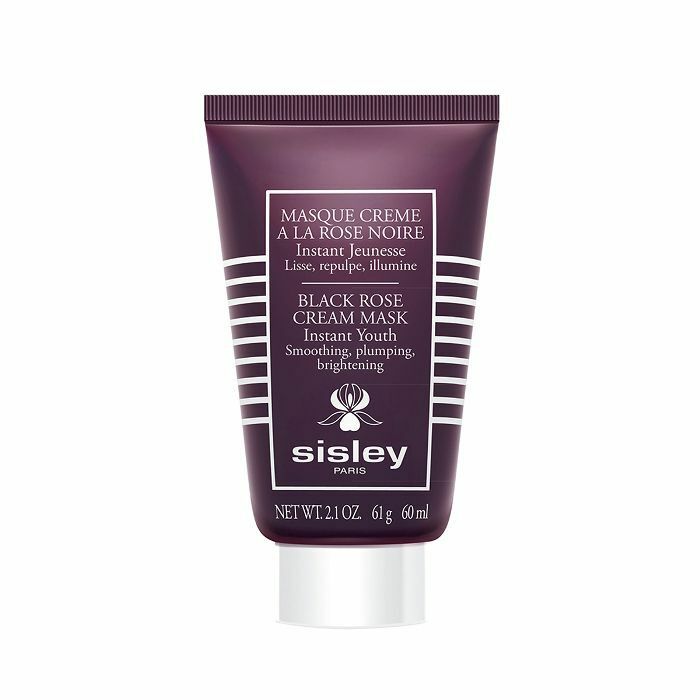 At night, I finish with a light moisturizer like my favorite, Sisley Black Rose Cream ($162), or Augustinus Bader The Rich Cream ($265), and in the morning, I've been using Glow Recipe Watermelon Juice Moisturizer ($39) every single day. It's like a tall glass of water for my skin. Then, I'll finish with Tatcha Silken Pore Perfecting Sunscreen ($65), which gives my skin a velvety, semi-matte finish." 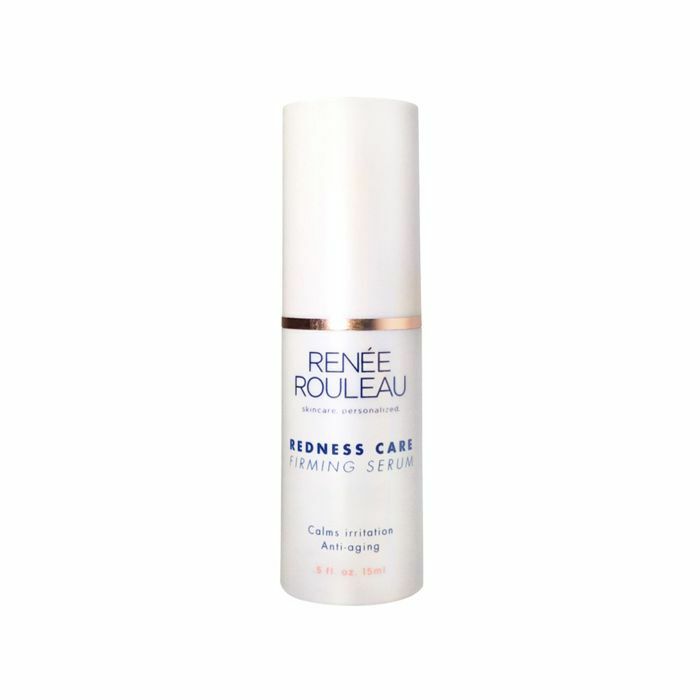 "Ever since Renée Rouleau prescribed me my own bespoke skincare line targeted at repairing my lipid barrier and calming redness, I've been hooked. This happened somewhere around late this past winter, but thankfully the products are so lightweight, I can carry the whole regimen into the summer. 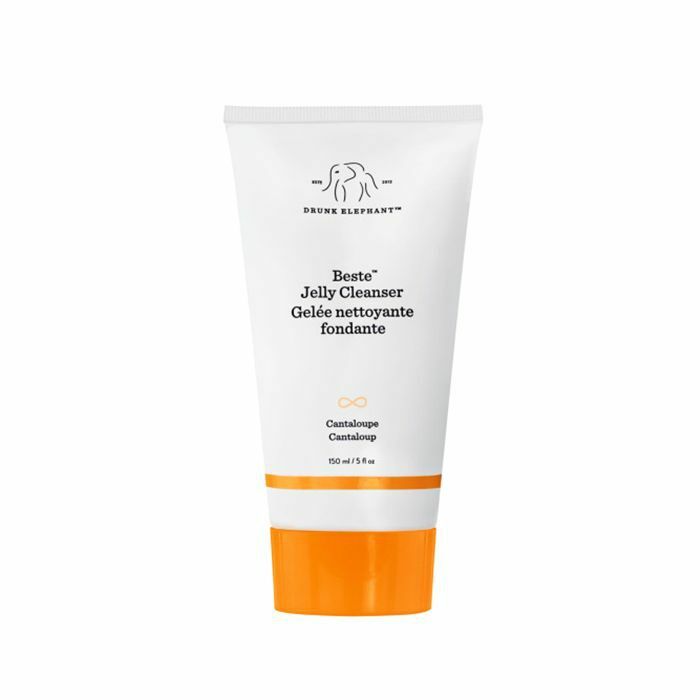 To start, I cleanse with ultra-gentle Moisture Protecting Cleanser ($37), which even removed my four layers of mascara in one go. Then, I apply a few drops of Elderberry Soothing Toner ($34) onto a cotton pad and wipe along my face to nourish with antioxidants, plump the skin, and remove any leftover foundation. Next comes a few pumps of Redness Care Firming Serum ($45) to strengthen my skin and reduce redness for a younger, less irritated complexion. 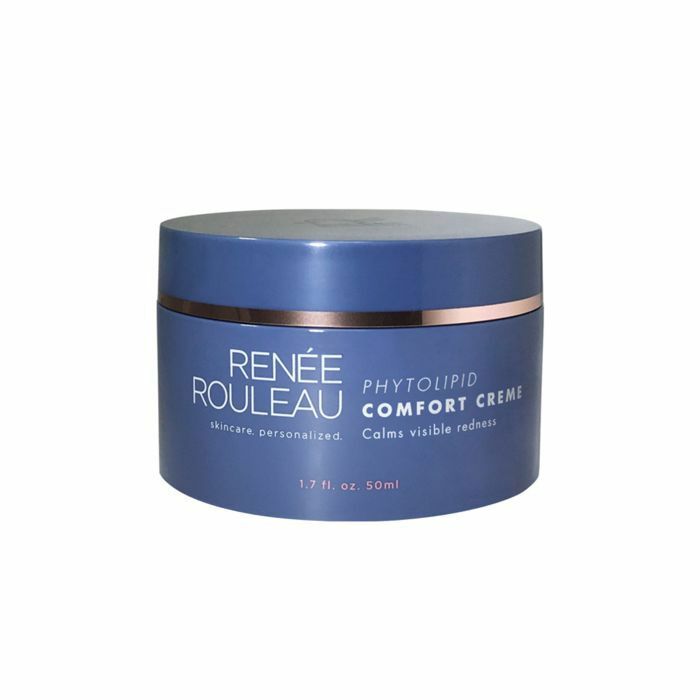 Finally, I apply a small amount of Phytolipid Comfort Creme ($63) to repair the barrier and calm inflammation. 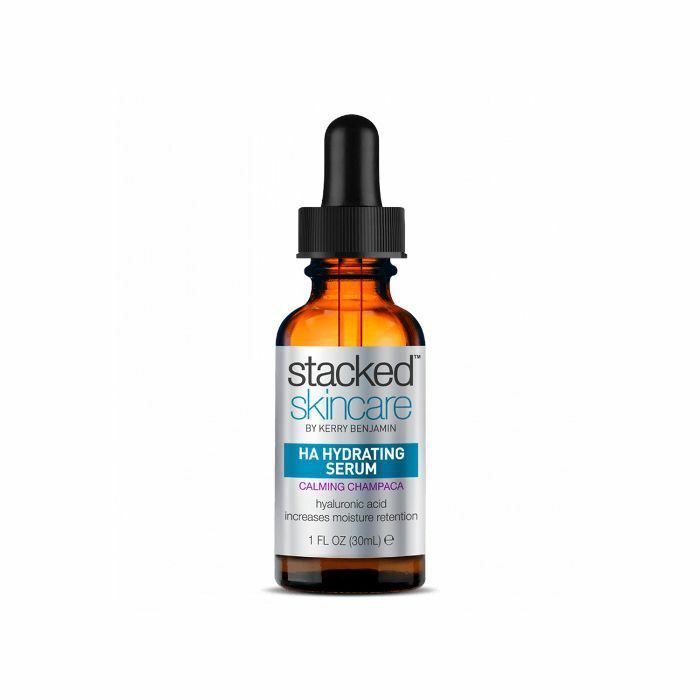 My skin hasn't looked this good in years, and I truly owe all of it to this product lineup." 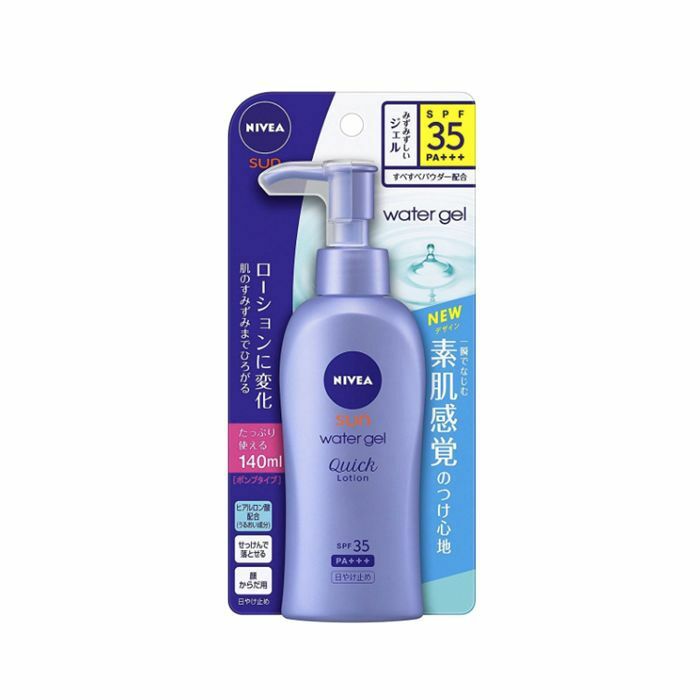 "I wouldn't get anywhere in the summer without Make Succulent Skin Gel ($25), Renée Rouleau Vitamin C & E Treatment ($66), and this Japan-exclusive Nivea Water Gel Sunscreen ($8) I picked up on a trip to Tokyo last month. I'm all about the lightweight, refreshing gel formulas in the sticky summer—anything to make my skin feel cool and hydrated and keep my pores unclogged. 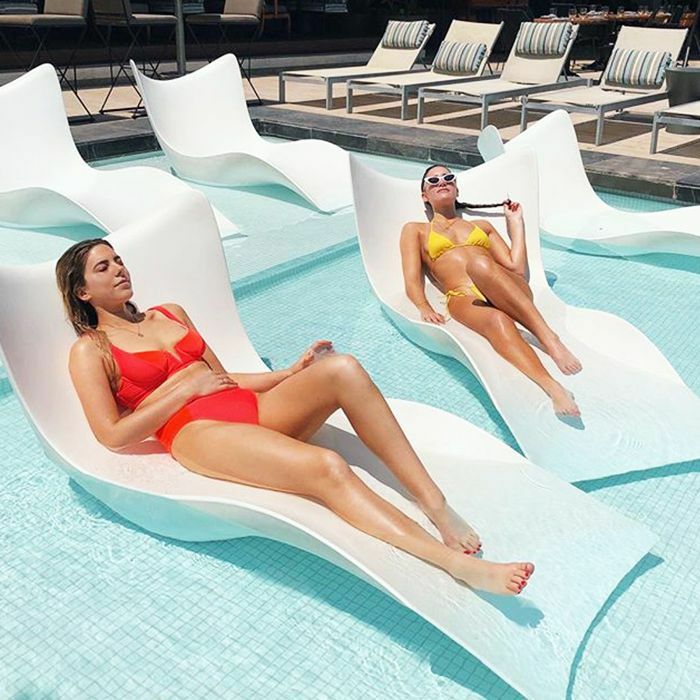 And sun protection is obviously more important than ever: The combination of antioxidants and SPF 50 is my defense against sun damage and burning." "I don't change my skincare a ton during the summer, though I have been trying to take as persistent care of the skin on my body as I do my face. As such, I've incorporated a few new body-specific formulas—an AHA serum for a full-body exfoliation sans scrubbing; anti-aging body cream infused with shea butter, olive oil, and vitamin C; and, my personal favorite, monoi oil, a blend of refined coconut extract infused with Tahitian gardenia (it smells like vacation and works as a natural bug repellant). "For my face, I use Tata Harper Clarifying Cleanser ($68), as it balances any added oil production and cools on contact. 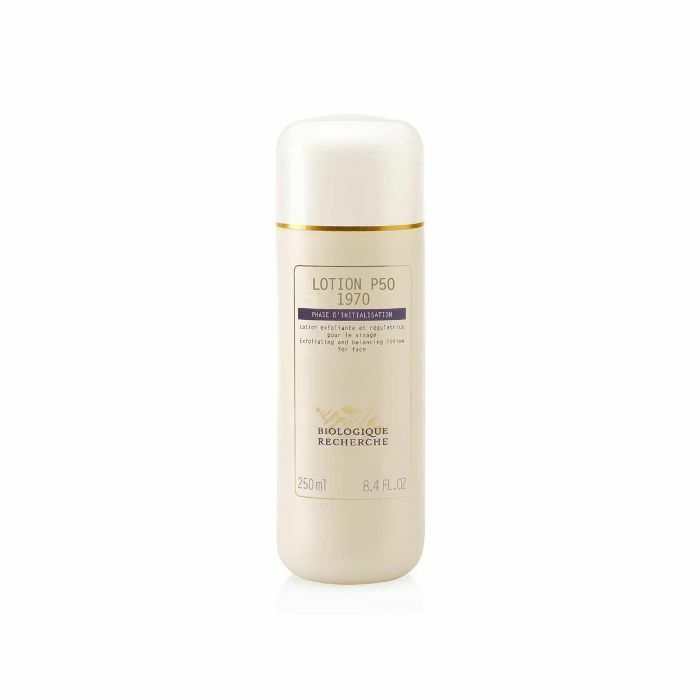 I follow up with Biologique Recherche Lotion P50 1970 ($67), a mainstay in my collection for its magical ability to clear, brighten, and retexturize my skin. 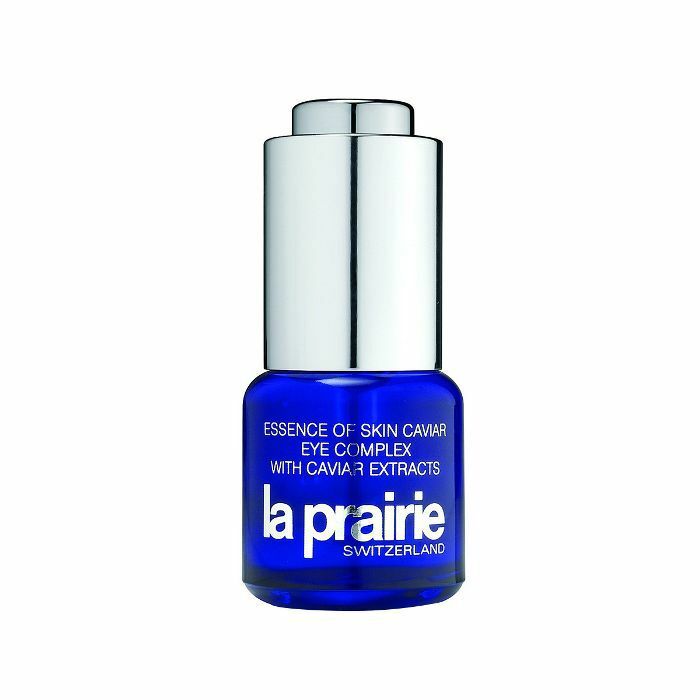 And after a trip to Switzerland, I've fallen in love with La Prairie Essence of Skin Caviar Eye Complex ($170). 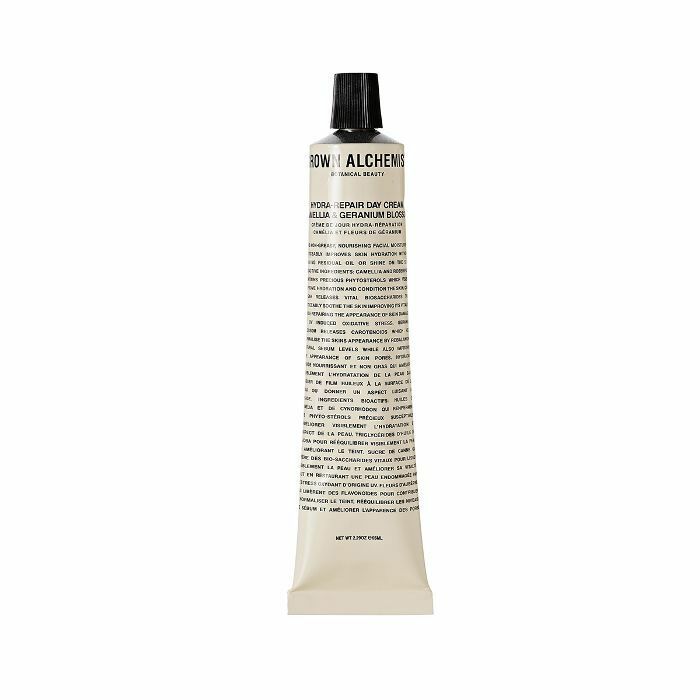 It's much lighter than my other eye treatments, which makes it perfect summer, as it feels like more like a caviar-infused gel-essence hybrid than a balm or cream. It rapidly penetrates the delicate skin around my eyes and works to hydrate, energize, brighten, and melt away those chronic signs of fatigue."